BISim technologies will allow STE to deliver a cloud-enabled virtual training environment that scales from individual soldiers up to the Corp level in a common synthetic 3D representation of the entire Earth. What is the Synthetic Training Environment (STE)? The Synthetic Training Environment is the U.S. Army’s initiative to converge virtual, constructive and gaming training environments into a single unified architecture. This ambitious project will enable simulation systems Army-wide to leverage a persistent virtual world for any imaginable training need. 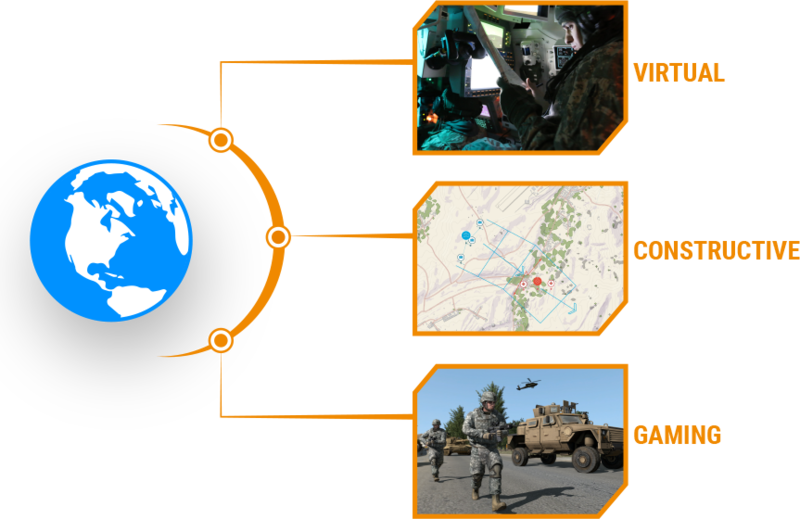 Central to STE is a cloud-enabled One World Terrain (OWT) that will let warfighters conduct virtual training and complex simulations anywhere on a virtual representation of the Earth. OWT will leverage cloud technologies to deliver to the point of need, ensuring a common and high-fidelity whole-Earth terrain representation for a multitude of different simulation systems. Why does the US Army need STE? Terrain databases have often been built specifically for each simulator, so soldiers aren’t all training or rehearsing missions with a common operating picture. STE will create an automated process for gathering, correlating, storing and updating terrain data for use across Army simulation systems. Bohemia Interactive Simulations (BISim) has been developing its next generation of simulation technologies since 2014. The new technology suite includes a cutting-edge, military-specific game engine, deterministic AI, an efficient geo-special terrain server and component-based development technology. These technologies underpin BISim commercial products such as VBS Blue IG and have been leveraged to demonstrate the art of the possible for U.S. Army simulation since 2016. BISim technology underpins funded research and development for One World Terrain and BISim are under contract to prototype further U.S. Army STE concepts using the VBS Blue rendering engine and the STE World Server (STEWS). Additionally, BISim recently demonstrated Reconfigurable Virtual Collective Trainer (RCVT) prototypes for STE, and were recently awarded a contract for a large development effort related to the STE Training Simulation Software (TSS). 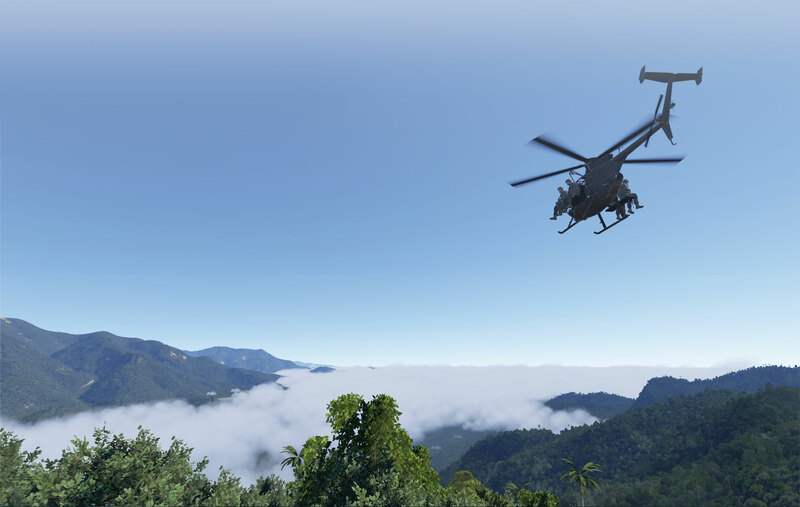 BISim’s STE offering includes four core technologies that are uniquely suited to meeting future military simulation requirements (including U.S. Army requirements). VBS Blue is a high-performance, whole-planet data ingestion and rendering engine with a very high level of procedural detail, designed to ingest any conceivable terrain data format as well as source data directly, which will support networked (cloud) terrain paging and geo-specific insets. The engine supports the latest graphics technologies and provides photorealistic detail, and includes a massive vegetation library representing every region on Earth. The technology is highly applicable across all types of image generation and optimized for many AR/VR applications. VBS Simulation SDK allows developers to customize and extend VBS STE by providing a framework and suite of tools, including the state-of-the-art AI behavior toolkit VBS Control Editor. The APIs form a modular plug-in architecture that enable developers to integrate third-party technologies effectively and efficiently. The VBS IG SDK includes a library of APIs and source code allowing developers to customize virtually every aspect of VBS Blue IG and produce custom applications. VBS Control provides high fidelity, doctrinal and deterministic entity-level artificial intelligence that is uniquely suited to operation on whole-earth terrain. VBS Control runtime offers highly efficient real-time path planning that allows AI to move seamlessly through open, urban and interior spaces. The VBS Control Editor allows powerful new AI behaviors to be developed at both the individual entity level and at higher levels of command for land, sea and air assets. Gears is a software development framework that defines a standard way for components to communicate through formal interfaces. Gears uses a component-based architecture to promote rapid development by building applications from self-contained systems and having them communicate via formally defined interfaces. This allows functionality to be reused and avoids the complexity of tightly coupled systems. See www.gears.studio for more information. Building upon the aforementioned technology, we’ve developed three primary products for STE end-users. 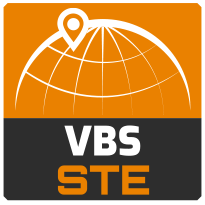 VBS STE provides desktop training and a simulation host for STE, combining an enhanced VBS simulation engine with VBS Blue rendering, delivering full VBS capability for scenario-based training anywhere on the globe. Collective tactical training and mission rehearsal can be kicked off within seconds, incorporating all VBS features including VBS Chalkboard, VBS Radio and the thousands of other VBS capabilities that have been developed over the past 15 years, including the full VBS content library. NOTE: VBS STE is a product developed specifically with STE in mind and is not in commercial release, although the technology will form the basis for the next generation of BISim’s desktop training offering. A robust image generator for STE, VBS Blue IG can be deployed on any CIGI-compliant simulator (e.g. STE Reconfigurable Virtual Collective Trainers), including simulators that employ virtual or mixed reality. VBS Blue IG is suitable for ground, air and maritime use cases and has already been successfully deployed by systems integrators with a range of different simulation hosts. 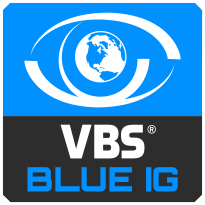 NOTE: VBS Blue IG is released as a commercial (open) release. 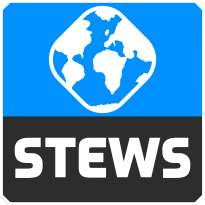 STEWS is a geospatial data server that provides efficient networked access to the various data sources required for rendering applications. STEWS provides a curated database of terrain data layers that can be streamed into any STE-connected client application at run time (including non-BISim applications). Any application connected to STEWS can stream high fidelity terrain data in a performant manner. Both new and legacy terrain formats are supported through new STEWS plug-ins. The STE requirement demands a cloud-enabled architecture that will deliver training to the point of need in support of the warfighter, including support for multi-domain operations incorporating cyber and space. We are working with our partners to ensure that our technology and products meet the STE requirement, and can be deployed with maximum flexibility, either from the cloud, connected to cloud-based services (e.g. STEWS), or in a completely disconnected configuration. VBS STE provides a hub for STE Training Management Tools (TMTs) to be integrated―a central “window onto the virtual world” in which bolt-on STE capabilities like mission command systems, performance measurement tools, and terrain and scenario editors can be integrated through open APIs. Typical STE end-users will access desktop training content through VBS STE, or they will use simulators that are rendering VBS Blue IG.